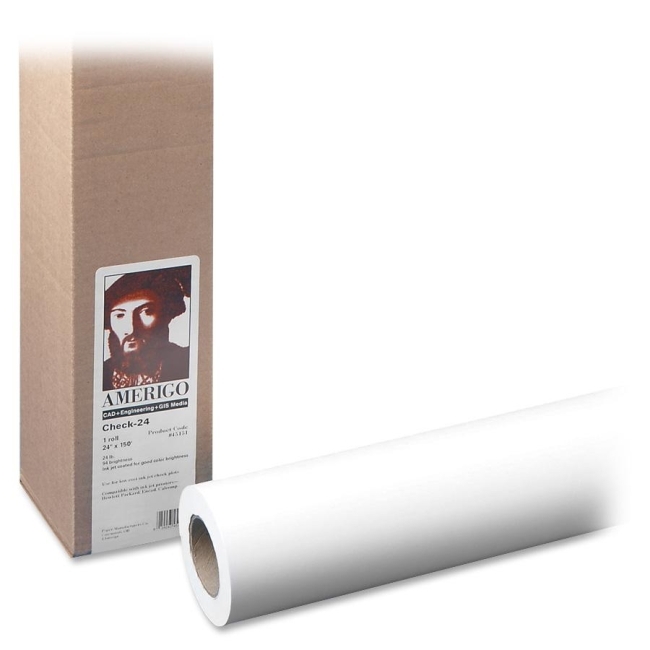 Wide format roll of inkjet bond paper features ImageLok technology and is designed to meet the technical requirements of designers, architects and engineers. 20 lb. bond paper is compatible with all wide-format engineering inkjet plotters. Use for all CAD/engineering applications. Paper also has a 2" core and is printable on both sides.